In the “off season”, those months between the end of your fundraising event and the launch date the following year, it’s easy to sit back and put off your planning until the date looms a bit closer. However, in order to increase your fundraising dollars and recruit a bigger team (which also means raising more Down syndrome awareness! ), a team captain should really start building a strategy several months leading up to the event. The very first thing you can do is announce the date of the event, just as soon as it is announced. This can easily be done through social media, or by email. This will not only notify those who annually attend your event, but also signal to everyone that your fundraising efforts will soon be gearing up. This post recently appeared on the Team Alex Facebook page. 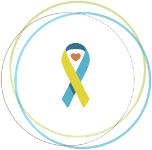 This year’s celebration of World Down Syndrome Day incorporates a Random Acts of Kindness twist! This is the perfect opportunity to gather your team and kick off this year’s efforts, all while spreading kindness through your community in the name of Down syndrome awareness. Raising awareness is an important year-round activity, and when you involve your team in your efforts, you can reach a broader audience. The more people who find out about your team and organization in the spring, the higher attendance can be at your walk event! Team captains who hold mini fundraisers in the months leading up to their event will be able to raise more money than they might raise if they wait too long to begin planning. Team Alex begins fundraising right away, with small events like restaurant fundraisers (where an establishment will give back a certain percentage of a day’s sales to your team), annual events like a team kickball game (read more about that here), weekly events like $10 Tuesday, and even silly events like last year’s Team Alex Pie Challenge, where we challenged family and friends to either take a pie in the face and donate $5, or pass and donate $25, to our team. 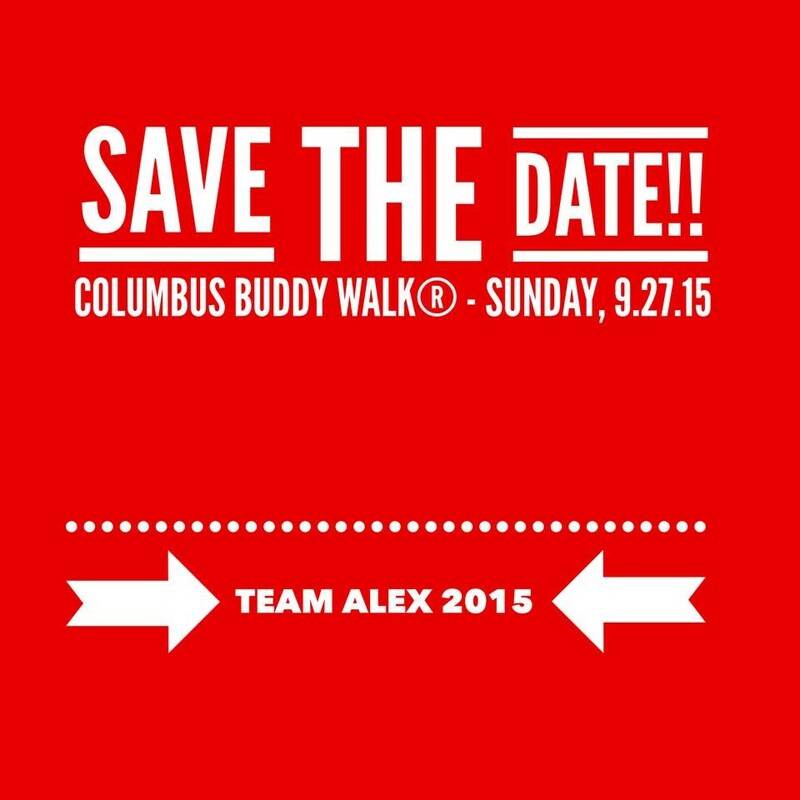 A combination of mini events can really add up; Team Alex raised over $10,000 for the 2014 Columbus Buddy Walk® event. It is never too early to begin thinking about sponsorships for your team and/or event. Many companies, like Kohl’s and Walmart, have programs which provide volunteers and grant money for events. Local grocery stores may be willing to donate gift cards, which can be used as raffle or auction prizes. There are many opportunities available, but each one takes time to apply and then follow up, so team captains should really be tackling these tasks early. Have Fun & Get Ready to Celebrate! No matter how you choose to plan your team’s fundraising and awareness efforts for this year’s events, it’s important to have fun doing it. Your positivity will certainly attract more supporters, and the results will shine when you gather your team and celebrate at your organization’s event.